We absolutely love ALL the pictures! When we send out our save the date cards with one of our photos from the engagement shoot and everyone raved about them, we knew we had made the right choice. At the reception we had so many people come up to my husband and I and tell us how wonderful you guys are, as you were taking pictures the entire time. I cannot wait to see the album because I know it will be something we will cherish the rest ouf our lives. Thank you so much for all of the hard work and creativity. We will highly recomend you guys to all of our friends. A huge thank you goes to Alex & Elena for shooting our wedding. Not only did the images tell the story of our wedding day, they were shot with an artistic eye and were flawless. 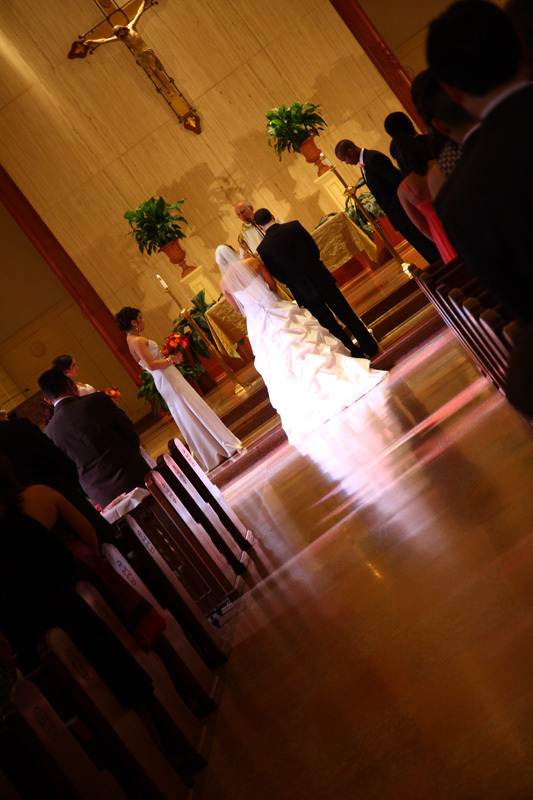 Alex & Elena were in the right spot during all parts of the wedding and reception to capture the emotion and essence. 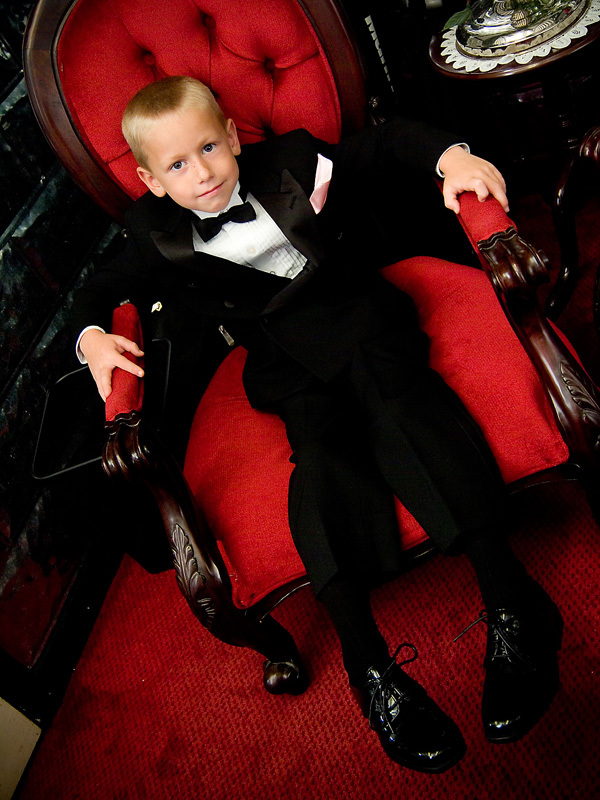 In addition to this, we had originally booked one professional photographer, and one assistant photographer. However, both Alex and Elena were free that evening, so we received the services of two professional photographers, for the price of one. Unexpectedly having both professional photographers at our wedding was a tremendous gift in itself, and we were thrilled that Alex and Elena were gracious enough to not charge us an extra cost. We would highly recommend booking Alex and Elena if you are in the market for an extraordinary team of photographers that are experts at their craft. I can not thank you enough for doing such a wonderful job at my daughter's (Ashley) wedding. From the moment you arrived to the last photo opportunity, you were professional, attentive, responsive and exceptional to work with. "The bridal photo should be on the cover a magazine" - I've heard that comment over and over - that's how wonderful your work is. I'm so grateful that you were available for Ashley's wedding and am anxious to see the wedding pictures - I have no doubt that they will be fantastic! I stand ready to provide a reference to anyone that wants to ask questions as I would recommend you to anyone that is planning a wedding or special event. My wedding pictures by Alex and Elena are more than we could have ever imagined, we could'nt ask for more !!! They truly took our breaths away. I broke into tears the first time I looked at them. Alex and Elena were so so profesional and not only that but some of the nicest and most understanding people I've met . The prices were so reasonable.I would highly highly recommend them to my closest friends and family. Thank you so much for the fabulous job you both did in capturing the spirit of the day. Every picture was artistic, with incredible attention to details. We are so thrilled to have your pictures to last us the rest of our lives for memories. They turned out better than we had hoped!! We really appreciated the way you were a part of the day, interacting, without being obtrusive. Thank you so much again!! Mitch and I just loved you two to death! 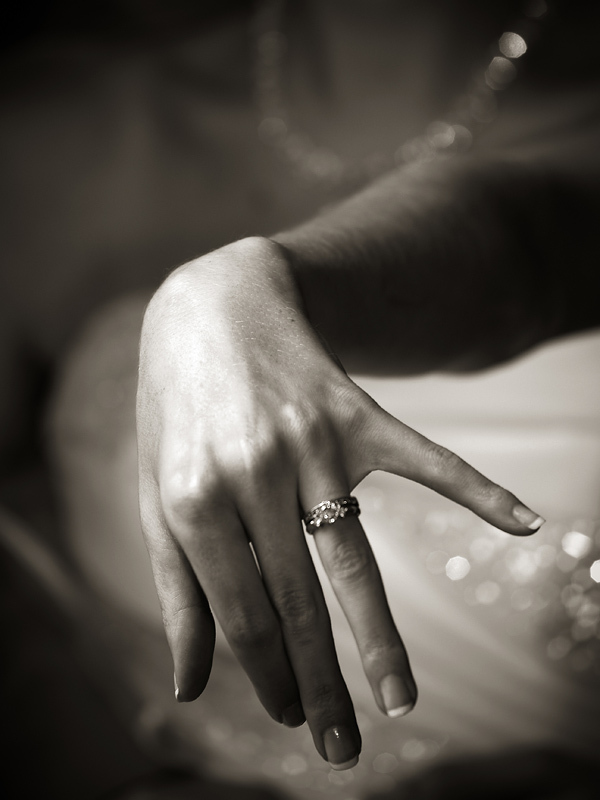 The bridal portraits turned out so gorgeous... and of course the wedding photo's were equally as fabulous!! 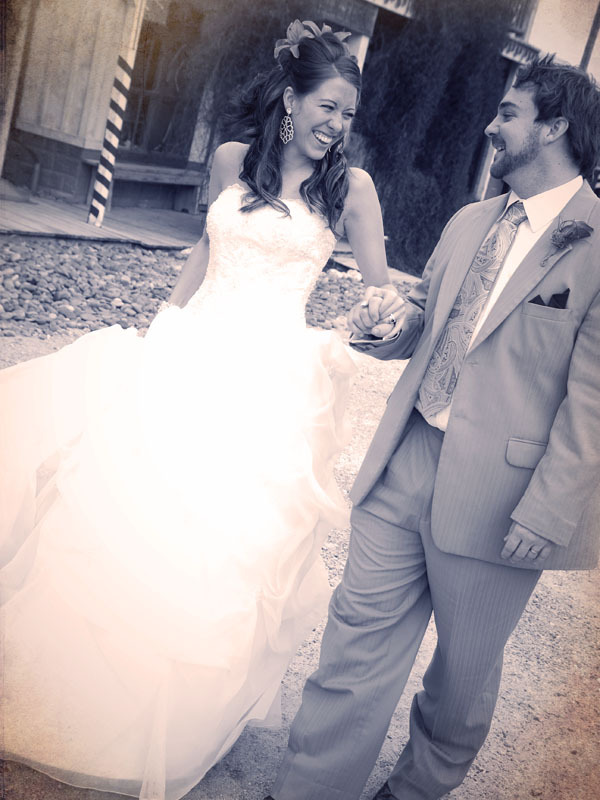 We had such a huge wedding and you two captured all of the great moments so beautifully! We have had so many of the guest tell us how great the pictures turned out and how they loved the fact that they could look at them on their own time. 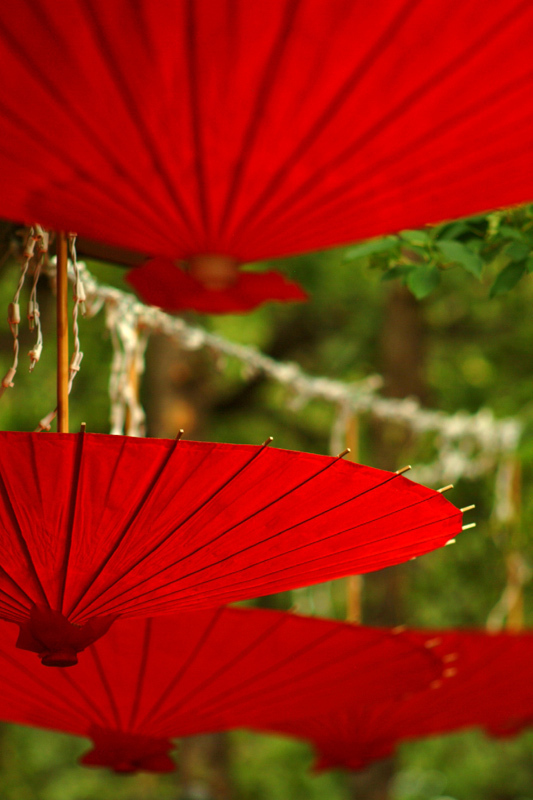 Your website with the galleries and slide show really make it easy for everyone to see. Again, the 5,000 pictures all turned out great! Thank you so much for capturing the heart of our day and the joys of our future! We will see you at my brothers wedding and also at my close friend Cheryl's wedding too!! I am sure their pictures will be just as glamorous!! Thanks again, and I pray many blessings on you two in 2008! Thank you guys for a job well done. 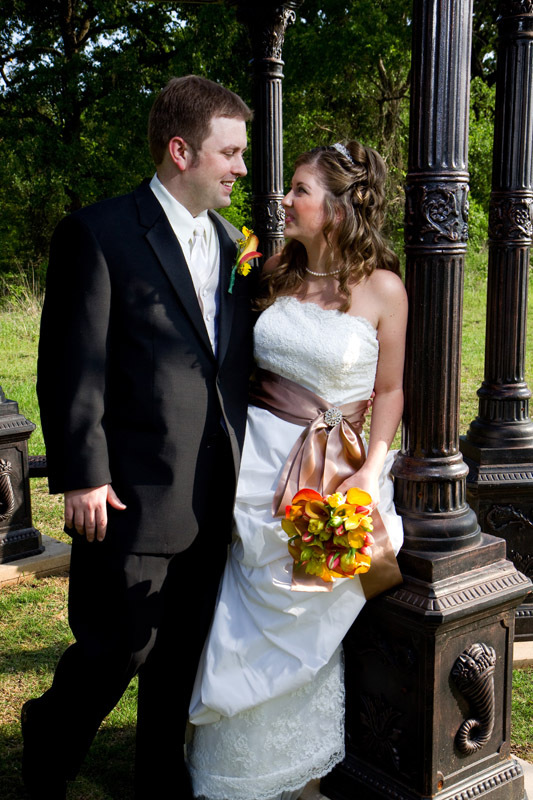 My wedding was June 2008 and it was hot! But, we still managed to get wonderful photos! I love the details of the work and the shots that you guys were able to catch. We are very pleased and will be using you guys for every big event we have!!! I can't wait to see the album. Thank you SO MUCH for the wonderful job you did for our wedding. I searched for a LONG TIME looking for the perfect photographer to preserve the memories of our special day and when I found your website I was just blown away. When we met with you and saw the examples of your work it just made me more excited! Our engagement pictures were beautiful, but when we got the wedding pictures back they were unbelievable!!!! These are the most beautiful images I have ever seen. The icing on the cake was our album. My family, friends, and coworkers all say they have NEVER seen such a gorgeous and creative wedding album. The layouts you guys created were just fantastic. Thank you so much for all the beautiful photographs we have to share with everyone, and you can be sure we'llbe recommending you to ALL of our friends who get married in the future! I was kind of hurt that my stress was showing on my face and I thought my pictures were going to suffer. I tried everything before the wedding to try and make my face look better but nothing worked, it was stressing me even more. Of course Toree (my husband), has a flawless face. But when I got the pictures, WOW!!!! I could only cry. Our glow of happiness was the only thing evident on the pictures. I think both Toree and I look at the album at least once a day because it looks so splendid. The pictures take us back to that very day where everything could’ve went wrong but it was just perfect. You guys did a great job, priceless. Thank you. Alex and Elena were incredible. They catered to us so professionally and with so much care. We had some unique requests and they fulfilled them way beyond our expectations. We were so happy with them even before our pictures were finished and even happier after we received the final CD. The pictures look great. You both did a fantastic job. We are so happy with everything and have received so many comments on how wonderful the pictures look. Thank you so much for the beautiful pictures. We had such a great and fun experience. YOu made us feel very comfortable and we felt very at ease and relaxed while being photographed. We are very pleased with results and would recommend you to all our friends and family. Great work! We love our wedding pictures! Thank you for capturing every amazing moment of our wedding! All of our friends and family love being able to see pictures online, and feel like a part of the day, even if they were unable to attend. We will cherish our pictures forever, and hope to pass on our album for generations to come! Thank you, again! Alex and Elena of WeddingTX did an amazing job of capturing all of the special moments on our wedding day. They were thorough and made sure to capture the smallest of details. My husband and I were both extremely pleased when we received our photos - the quality is superior and the finishing done by Alex and Elena managed to make perfect pictures, even more perfect. It was a pleasure to work with WeddingTX throughout our wedding planning process and on the day of the wedding! Thanks for doing the pictures for our wedding . We were absolutely thrilled with the pictures and album that they put together for us . From the beginning of the ceremony and to the end of the reception, we were very comfortable with how they were able to adopt ot the changes and react to the situation . They got the pictures we wanted. I would recommend them to anyone looking to get hitched. 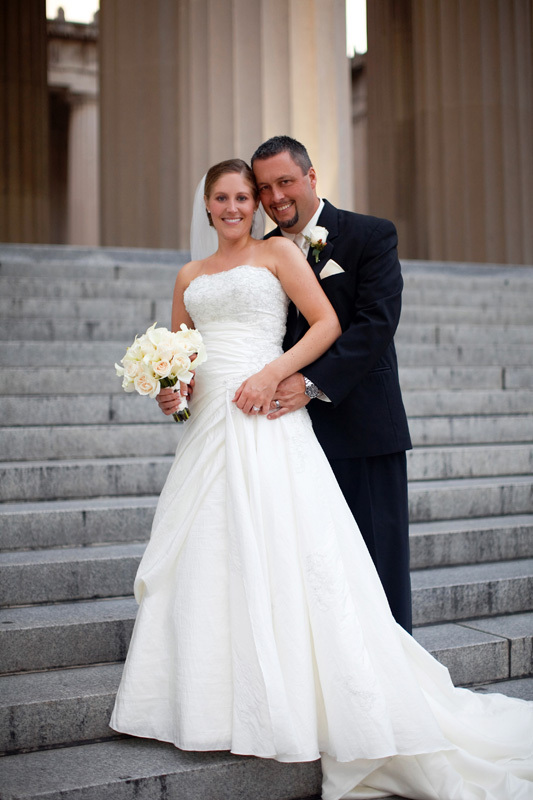 Our wedding was in Nashville, Tennessee and we were thrilled to find out that Alex and Elena would travel to my site. 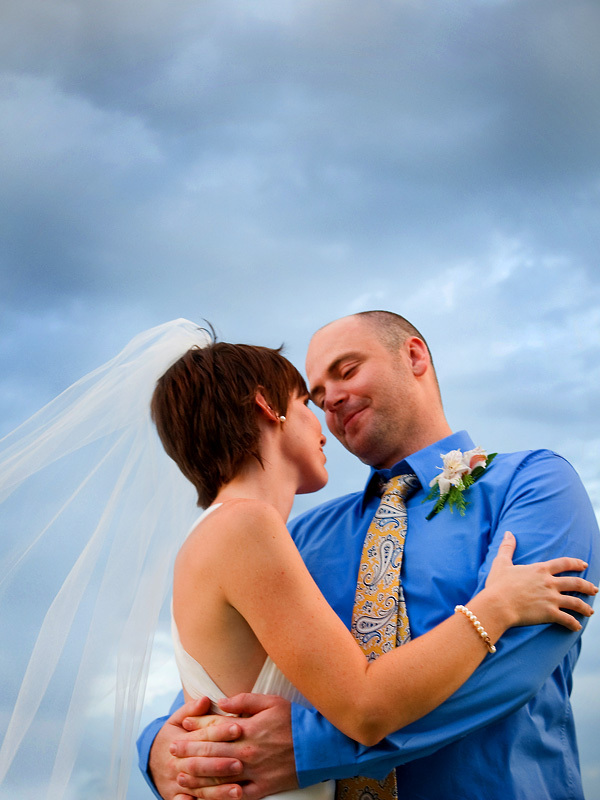 From the initial meeting we found them to be very professional and receptive to what we had envisioned for our wedding. During the wedding, they took the most amazing pictures while going virtually unnoticed by everyone. They were also very proactive in scouting the area for the unique and creative photo opportunities. I would highly recommend Wedding TX to anyone planning their wedding- Alex and Elena are phenomenal! Alex and Elena are the most creative and amazing photographers that I have had the honor of meeting. Their work is very professional and top notch. I would happily recommend them to anyone who needs a great photographer because their work is worth much more than what they charge. I am very appreciative of their breath-taking work; it is truly phenomenal. We LOVE our pictures and are so happy we found Alex and Elena. They did a splendid job with all of our pictures. I can’t put our album down! It was great working with such professionals. They made us feel very comfortable and excited to see how our pictures turned out with all of the creative shots they did. They didn’t settle for anything but perfection! They were very easy to communicate with and we received our pictures and album in a timely manner. Thank you so much for being available for our wedding…we wouldn’t have been happy with anyone else! 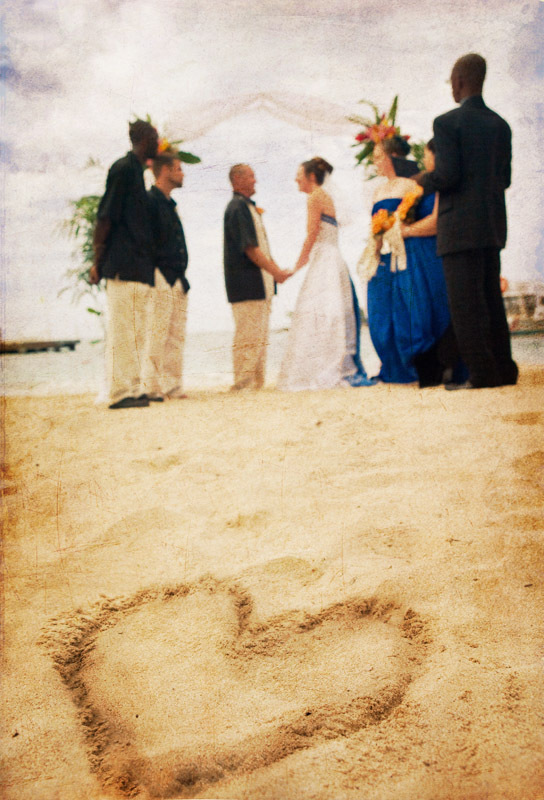 Since we decided to get married on the beach in Jamaica, it was very important to us that our pictures captured every aspect of our special day to show our friends and family back home. By having 2 photographers, we not only got amazing shots from all angles of our wedding, but we were also able to capture both my husband and I as we were getting ready for the wedding. The creativity and insight Elena and Alex possess is superb. Elena has a warmth to her that helps you relax, which shows through her photos. Alex was very professional and did everything he could to make sure nothing was missed. 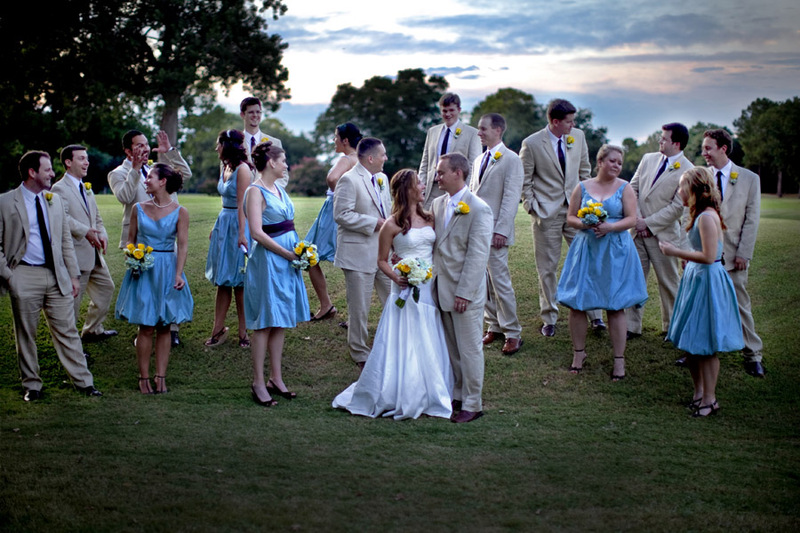 Even before any alterations were made to the photos, they had far surpassed our expectations. As a bride you worry about every last little detail, but I can assure you with Elena and Alex as your photographers you will have one less thing to weigh on your mind! If you want truly professional, reliable (not to mention FUN) photographers, I would highly recommend Elena & Alex. They say pictures are worth 1,000 words…well ours are truly breathtaking!